Brown-Forman cites a competitive landscape and retaliatory tariffs on American whiskey as reasons for an uncertain profit outlook. 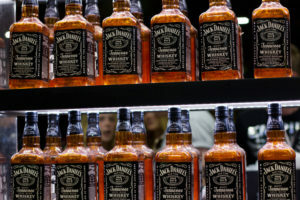 Brown-Forman, the maker of Jack Daniel’s and other spirits, reported net income for the quarter ended July 31 of $200 million, or 41 cents a share, up from $178 million, or 37 cents per share, a year ago. But it lowered its fiscal 2019 guidance to a range of $1.65 to $1.75, down from its previous guidance of $1.75 to $1.85. The company cited intense competition and retaliatory tariffs as the reason for lower guidance. “The global economy has continued to improve over the last year. However, the competitive landscape in the developed world remains intense, and recently enacted retaliatory tariffs on American whiskey have created additional uncertainty around the company’s near-term outlook, making it difficult to accurately predict future results,” the company stated. The company said sales spiked in European markets after President Donald Trump’s decision to impose tariffs on European steel and aluminum prompted stockpiling of inventories as the European Union targeted American whiskey and other U.S. products. Underlying net sales increased 38% in Germany in the company’s fiscal first quarter. In the United Kingdom sales increased 33%. Brown-Forman reported net sales of $766 million for the quarter, an increase of 6% year on year. The FactSet consensus was $761 million. 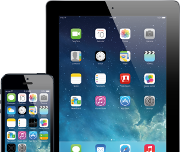 It also reported gross profit of $523 million, up nearly 6%. 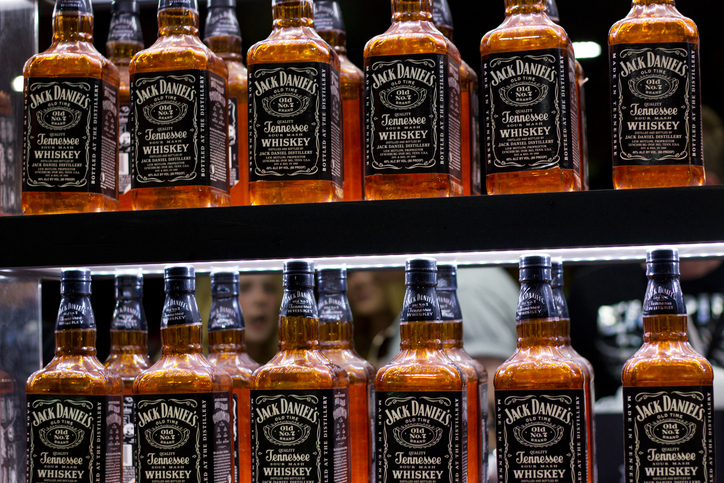 The Jack Daniel’s family of brands reported 10% underlying quarterly sales growth. Sales of its super-premium American whisky brands grew 25%, and its Woodford Reserve bourbon brand was up 29%. Underlying net sales for Finlandia vodka declined 10%, but sales of Brown-Forman’s tequilas, Herradura and el Jimador, grew 10% and 11%, respectively. Brown Forman’s selling, general, and administrative expenses increased about 4% year over year to $168 million. 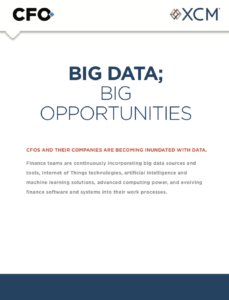 “There remains significant uncertainty around the duration of recently enacted tariffs, but we have been encouraged by the resilience of our business model as we are working to minimize short-term disruption and maintain our top-line momentum,” said Lawson Whiting, the company’s chief operating officer and incoming CEO.